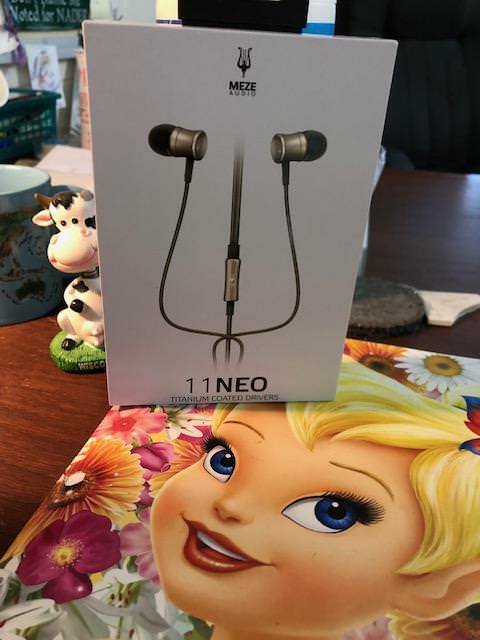 Meze 11Neo: The answer for $60? Cons – Better control of the bass would be appreciated. A lot of competition at this price. I will openly admit I am a fan of Meze, but not the fanatic some are. While I enjoyed both the 99 Classic, and 99 Neo on tour, they seemed a bit lacking in the bass department for my tastes, and especially for a closed-back headphone. Please don’t take this as criticism, it isn’t. Two things factor in here: 1. I like more bass from my closed-back headphones, and 2. The aforementioned pair are tuned for overall sound quality, not for a specific type. And in that regard, they are spot on excellent. 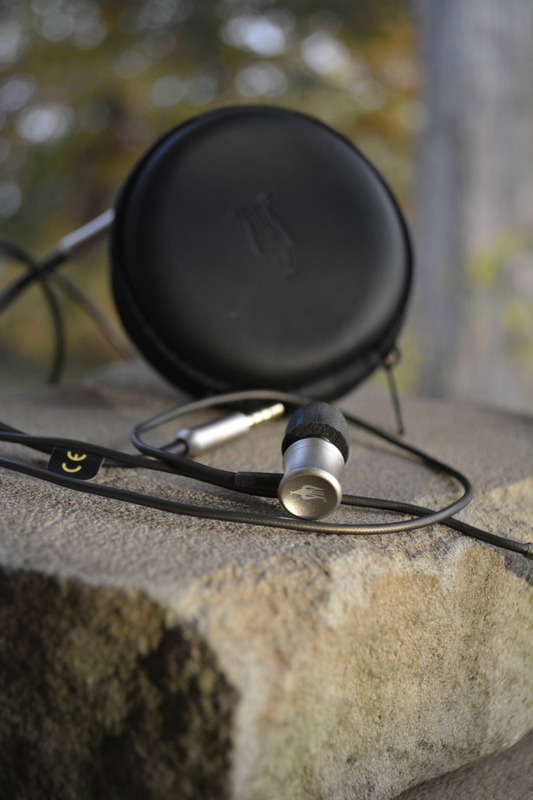 There is a reason they do have a fanatic following…that detail rich overall sound quality. Upon contacting Meze, they suggested two options. The 12 Classic’s or the 11 Neo’s. After a conversation with Doina, we both agreed the 11 Neo would be beneficial to both parties involved. With CRAZY-fast shipping, I had the pair IN-HAND within two shorts, and I do mean SHORT days. Wonderful. After my initial listen to insure all was good (and I will openly admit I listened to this particular pair longer than many of my recent offerings), I played the 11 Neo’s continuously on my Shanling M0 for 50+hours. Again, as my queue cleared, I was able to listen. Keeping the M0/11Neo pair together, I listened to Los Lonely Boys Senorita, and simply sat back. My brain was going through a re-evaluation phase with what I heard. Rich deep reaching bass, “talented” treble up top, and a wide sound stage highlighted that initial longer session. Playing Us And Them from Pink Floyd currently through my QP2R, I am wrought with good detail-rich sound. This was a good choice by Doina and me. I am happy. Sufficiently wide sound stage brought back together by a bit of rumble down low, the mids add to the very decent signature presented in songs such as Robert Cray’s Never Mattered Much. He has such a melodic voice, with a huge presence, it may overpower some, but the 11 Neo was up to the task. Guitar taking a slight back seat to his voice but holding down the mid-section as it should. And when he lets loose with a lick, the emanating sound does not scream at you but rather envelope your senses. This is turning into quite an adventure. Fit and finish is exemplary, as one would expect with the Meze standards, which came before. I am very impressed. There are microphonics involved with the cable, and this can get in the way of that wonderful sound. 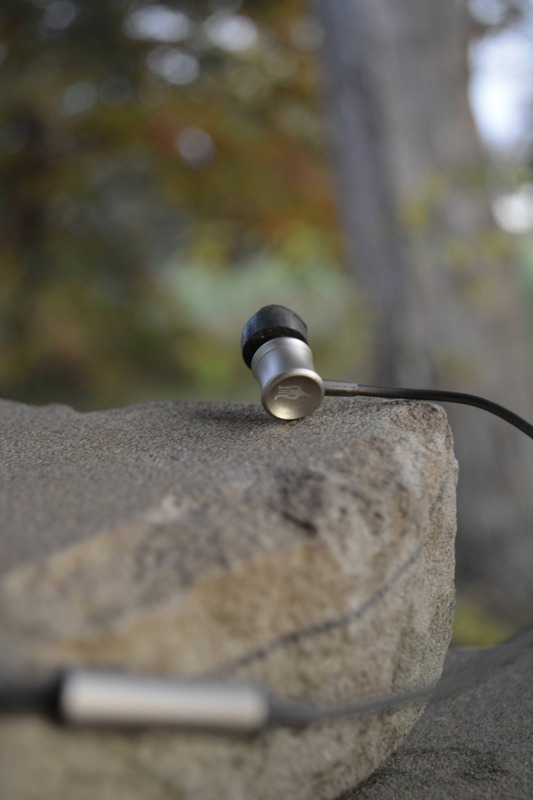 Presented in a treble-cleft laden box, even the IEM’s accentuate that look, once you open the package. So, from the beginning you know that the 11 Neo means business. Something I would expect from Meze. More later, chaps. 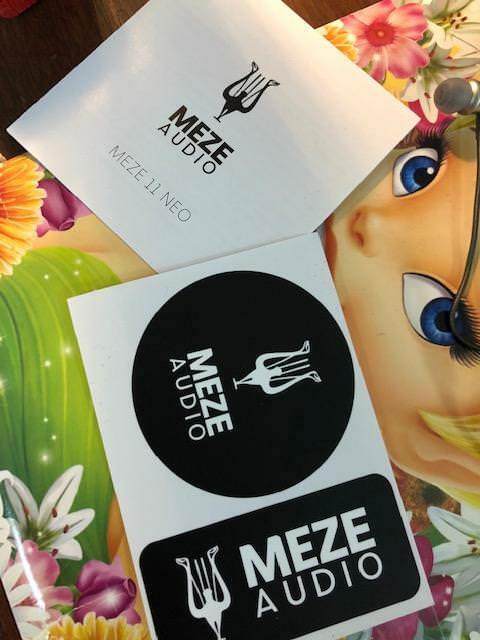 Coming in a smaller cream-white box with the 11Neo on the front arranged as a treble cleft, one is left with the immediate impression that Meze not only enjoy their product(s) but appreciate how we look at their product upon initial inspection. Sometimes I really do not give a hoot in that sense, but this is definitely not one of those times. That treble cleft carries over to the inside, as the IEM wraps around the circular soft case. A pleasant beginning, indeed. Simple specs adorn the back of the box, as well as an exploded diagram of the 11Neo itself. Kind of cool in a sciency-geeky way. Anticipating how the 11’s sounded, I immediately noticed that there was a set of Comply’s inside the package (I knew this because the box said so…). Remove the soft case, and you see the Meze logo burned onto the bottom showing that treble cleft. Upon closer inspection though, you realize that what you are looking at is actually the manual with a couple of Meze stickers below. Included in the manual is a guide to sound levels, complete with real-world examples and length of time before you cause damage. A nice addition, thoughtful it is. Three sets of silicons, a clip and those lovely Comply’s complete the package. Simple, straightforward, and enough. And, THANK GOODNESS they included a case! Chi-Fi companies, please, PLEASE take note of this…INCLUDE A CASE!!! With a pleasantly cylindrical shape, not unlike a small caliber bullet, the 11 is easy to grip and hold. A brushed aluminum finish on the pair in hand is understated and very subdued. The black does look killer and is a nice alternative. No detachable cable means you are “stuck” with the existing one. Not bad in any way, except microphonics; and this is one of the noisier cables of late in my arsenal. Thin, and with small cable extensions, the overall look is of a northern European svelteness. One wears this the way one might wear a Saab (look it up…) or Volvo. Practical, functional and does not draw attention to itself. A nice look as I shy away from garishness. I had no trouble with fit, hanging the cable down like an earbud and could wear it for long periods of time without pain. There is a good bit of microphonics, hence the lower cable score (6/10). Tip rolling with the typical Comply roll resulted in a full fit within my ear, but some outside noise could be heard. More so with the silicons, so I stayed with my trusty Comply’s. Sometimes I prefer more isolation, such as when I am at home and need more for personal listening. Sometimes though, a little leakage of outside sounds is good for the simple reason of safety. The 11’s would be good for commuting when you need to hear the outside noises, but also provide adequate iso for that loud train/subway. Not the best, not the worst. Knowing that Antonio Meze is an avid cyclist, this might not be the pair he takes on a mountain bike ride, but a road ride instead. Quite acceptable. Overall, the 11Neo is of a quality you expect from something priced much higher. 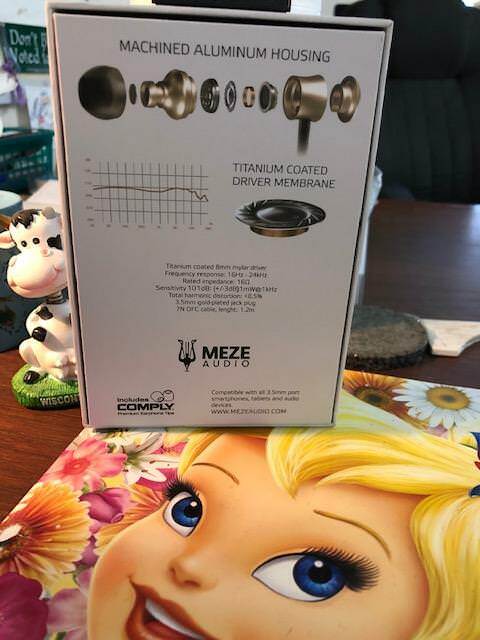 But to those who know Meze, and their almost fanatical precision to detail will recognize and appreciate that even on their “lesser” brethren, the quality is as good as the top products. No qualms here, and much appreciated. A newer category, which for this specific IEM I deemed a worthy inclusion, the 11Neo is a Jack (or Jane if you prefer) of all trades when it comes to usage…almost. As stated above, one would not even consider taking these on your local Tuesday mountain bike ride, or the Wednesday criterium ride as well. For these are meant for commuting, enjoying at the coffee shop, or a home. This pair is extraordinarily easy to use. Roll the tip (if using foams), place in ear, press play. As such, it is easy to use in crowded situations, or in case of frequent removal. Small, lightweight and darn good looking; you may have to take it out more than you thought due to all the questions you will surely garnish as a result of that brushed aluminum (or black, which looks stunning). Ease of use is something that can and should be appreciated on your usage chart, and here the 11Neo would score near the top. Isolation with the Comply is quite good, filtering out the unneeded allowing the music to come through. But not so isolated as to sever your tie from the human race. A good mix. I will admit that upon initial listen (to ensure all worked well before placing them in queue and “burning” them in…), my opinion was one of underwhelming attitude. So, I left them alone for well over 100 hours. Upon closer scrutiny though, that opinion vanished, mostly. In short, the 11Neo is a very good sub-$60 IEM, which has many more positives than negatives and has earned its place in my playing queue. A hard thing to do for many I receive. And, as a colleague pointed out, one of its “deficiencies” can be alleviated by a simple fix. More on that later. Suffice to say, it really isn’t a deficiency, more like a tailoring need for those who want it. 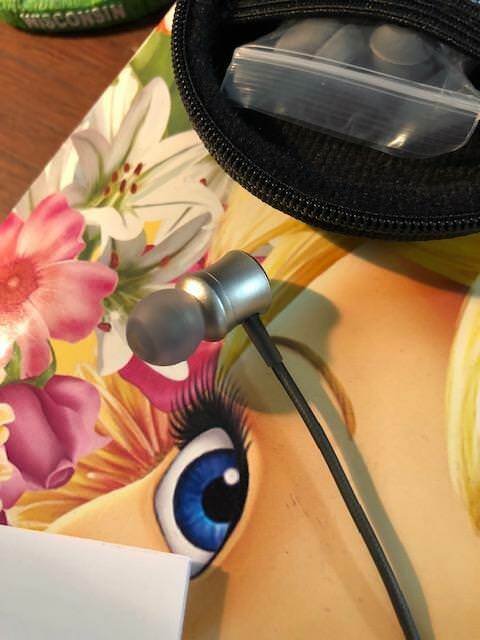 With an easy fit to the Comfort Comply’s, the Neo settled right into my ear, and could be used for long periods without fatigue. And as they are so light, do not weigh down upon my ear when wearing them in an earbud type manner. 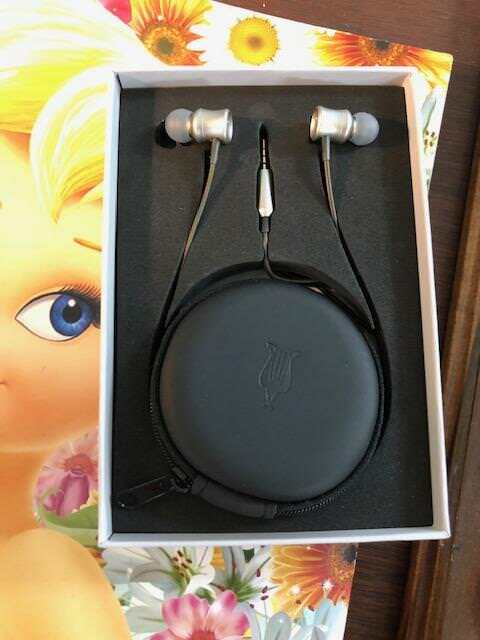 You can wear them like an overear IEM, but it just doesn’t feel right. I also would not categorize the Neo as a bass-heavy unit, nor treble-heavy unit. More neutral would be an apt descriptor; and in thinking of what I might consider the Meze sound characteristics, quite fitting. To me, the 99Neo and 99Classic had an even tune, without emphasizing either bass or treble. Almost neutral of sound, I do wish either had more bass. But, for the intended market, they are quite good and should warrant serious consideration at the sub-$300 market. I hate to use “reference” when describing the sound, because I am not an adequate judge of that tonality; but that might be an apt descriptor for the 99’s as well as the 11’s. They sound darn good in multiple genre. Just don’t expect them to wow you with rumble or make you dance in the air along with that treble sparkle. And I for one am glad to have this tune, as it is quite enjoyable. Meze didn’t try to please everyone (despite the more neutral tone), no they continued to me what the Meze sound is: solid, detailed, clear, tight, and not boring in its “neutrality”. Running the 11Neo through an old friend, the Shanling M5, one is presented with a solid, if not exemplary sound. It is clear, concise with good detail. On the Kinks Living On A Thin Line, the bass is solid, but not particularly deep. There is an “almost” presence there, but I wish for more. The bass is slanted more towards the upper reaches of bass, not that deep rumble presented by some DD IEM’s. And, in this instance, that is OK. Again, I fall back to that near-crystalline sound wrought from the Meze brand, so that lack of deep bass punch is respectable in presentation. Just do not hope for more. Follow that with Dance Away, from Roxy Music and you get a deeper reach, but without punch or rumble. Bass is again accurate and of good support. Not bad, just not enough compared to some I have heard. Going back to the previous song from Roxy Music, Bryan Ferry’s voice definitely takes center stage. He has a quite melodious voice, and vocal range; presented well through the 11Neo. This could be the highlight of the Neo’s, but that assessment will have to wait. Cymbal support comes through loud, crisp and clear. There is a fast decay to the music wrought through the Neo, which aides in that detail representation. Again, a Meze tradition. Crisp, clear, concise, fast. Those adjectives would all suffice here for the Neo and their mids. Money from Pink Floyd brings out the support instruments (or sounds), laying a foundation upon which the music can thrive. Not biting at another range or playing second fiddle; the mids are detailed in their response, letting you know they are there and quite good. Nothing from the Neo comes across as harsh or piercing. As one sensitive to that, I am glad. As the volume goes up on Money, I am able to enjoy the guitar solos as they are meant to be: sound, present, up front and clear. For a DD, the treble is rich of nature and full. There is a bit (to me, so take that as you may) of rolled off sound at the peak, which may aid in my enjoyment of not only the treble, but overall sound characteristics. If the treble was piercing, I would let you know. It is not, so I will not. Money, with all of its extraneous sounds coming at the edge are represented well. I can easily say that the sound goes beyond my ears. Decently wide, with good height and depth; the sound stage is amongst the better of late. A pleasant change from the “personal” claustrophobic of some. Bob Marley’s Stir It Up presents excellent separation as a result of that wide sound stage, and one can easily discern the layers of music like a fine layered cake (stolen from another review, but applicable here. Plus, I like cake, so…). And each of those layers does not infringe upon another. A good sign, and a good sound. I will add that instrumentation is a bit behind the sound stage and layering. I was hoping for a more distinct ability to hear each. But it is not bad, and that clarity of sound aids in that lacking, much the way a friend would pick up another after they have fallen down. So, I would not really call that lack of instrumentation a fault, but a cause of the other areas receiving more attention. It is still quite respectable but falls behind other such as the BGVP DMG (twice the price), and MEE Audio M6 Pro Gen2 (same price range). On the contrary, the separation is good, but the placement gets lost a bit when one considers the overall sound. On a somewhat complicated song such as the Grateful Dead’s Box Of Rain, this “deficiency” allows the others aspects to take front and center, so that works to the advantage actually. Meze 11Neo ($59) vs MEE Audio M6 Pro Gen2 ($59): Not really a fair comparison as one is meant to be used as a bud essentially, and the other is a sport workout IEM. 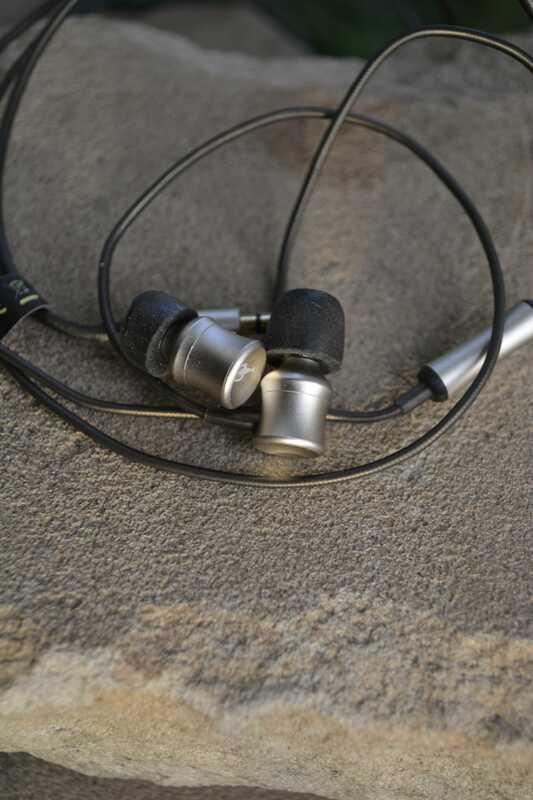 Meze 11Neo ($59) vs KZ AS10 ($69): The KZ is one of many successful Knowledge Zenith’s in the current market. As said in another review, some think there is a better KZ than the AS10, and I do now have that on hand, and in queue. For the AS10, the bass is again deeper of reach, but less tamed. That extra bass comes at the cost of control in my mind. Again, the Neo is just a tight well-oiled machine. Running both through the M3s/iFi xCAN combo, the 11Neo has very adequate bass, especially with the xBass II kicked on. The AS10 is good, and well worth a look at this price, but I find the detail of the Neo a bit better. But there is just something a bit intoxicating about the KZ, and I hear why they are so highly thought of…they are good. This comes down to whether you want over-ear, with a bit more bass, and a treble sparkle, which may become tense after long sessions (AS10), or a good refined middle (Neo). Both are good. So, where does that leave us? Well, with a quite good budget IEM, that acts like a really good earbud. There are many options for color/finish and I do like the black, but the brushed aluminum looks quite understated. And that is the benefit of the Neo; it slips under the radar as a pretty good move up scale. This would be a VERY good upgrade from your basic Smartphone bud. It isn’t even close, even with the microphonic cable. Throw on a good amp, such as the xCAN and a decent DAP such as the Shanling M0/M3s and you have a very good quality package. That said, the 11’s are content at playing through your Smartphone until you upgrade. They will happily wait. I want to thank Doina and Meze for the faith shown in the reviewer’s skill. The 11Neo sits happily in my rotation, and it earned that place, not given.